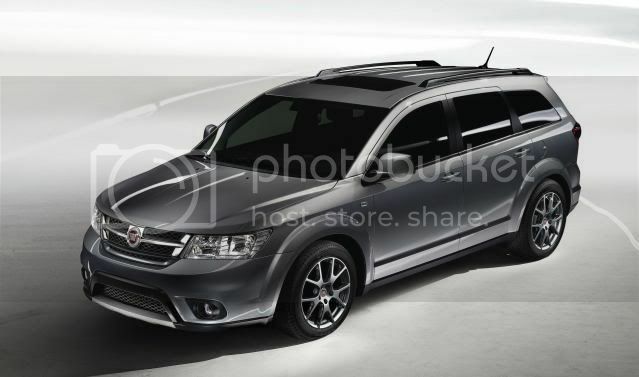 Fiat has unveiled its new large MPV called the Freemont. 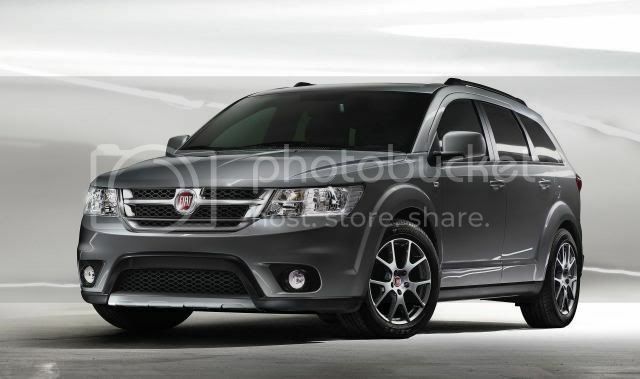 The Freemont is essentially a European version of the Dodge Journey and is the first Fiat model from the brand’s alliance with Chrysler LLC. The Freemont will be built at Chrysler’s Toluca factory in Mexico, alongside the Journey and imported for the European market. 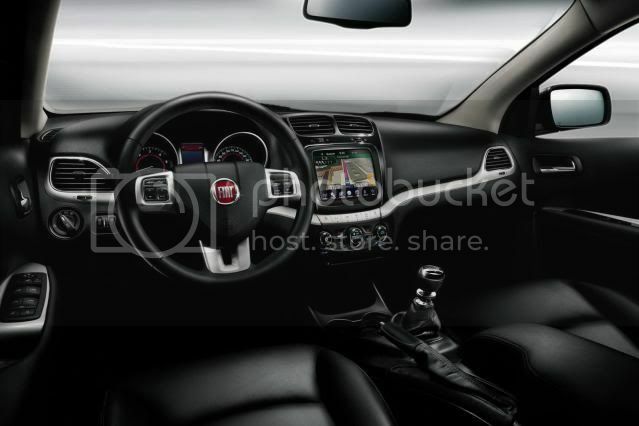 Minor revisions include LED tail-lights, new bumpers, and a new radiator grille sporting the Fiat emblem. Fiat claim the Freemont is a “factotum vehicle” which has been “designed to meet the diverse needs of families and those seeking a spacious, comfortable and versatile vehicle to cater for the frenetic pace of everyday life or weekend leisure time”. The entrance of the Freemont means that the compact Multipla MPV will be replaced; a plan that has been delayed due to Fiat’s lack of spending. The Freemont will sit alongside the sub-compact Qubo, and the compact Doblo MPV. The new vehicle has had its chassis extensively reworked for “greater accuracy and directness” to make them more appropriate for European tastes. 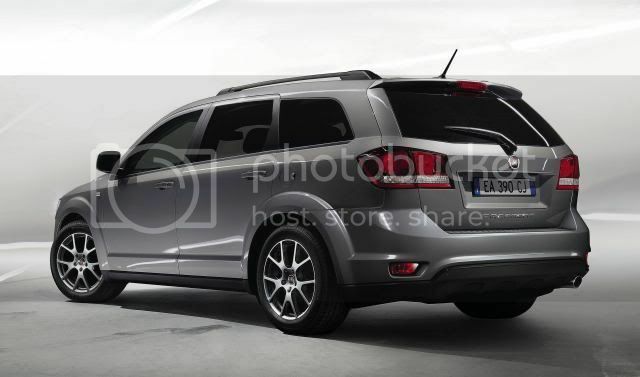 Two engines will be offered; two tunes of the 2.0 MultiJet and a 3.6 litre Pentastar V6. The diesels arrive with 138bhp and 168bhp, both linked to a 6 speed manual, while the V6 produces 272bhp. In the pipeline, a 4x4 variant will be offered, using the more powerful diesel engine and the V6 petrol engine. Both will be hooked to a 6 speed automatic. Inside, the Freemont uses more soft-touch materials and sports a reworked instrument panel and centre console. The 7 seat Freemont measures at 4,890 long, 1,880mm wide, and 1,720 high, so with all the seats flipped down, luggage space is calculated at 1,461 litres. 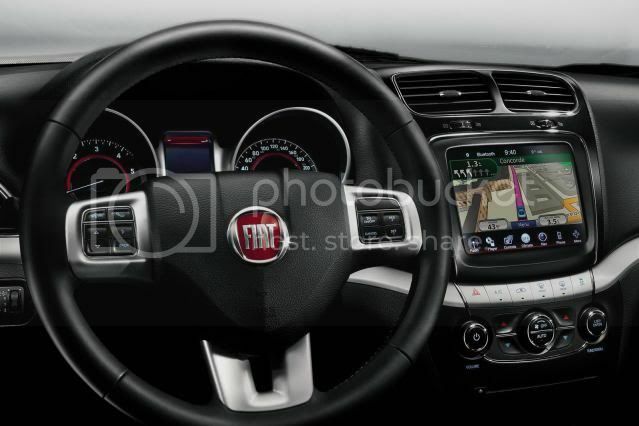 Two trim-levels will be available as part of the ‘Fiat Fair Price’ strategy. Entry-level models will come with tri-zone climate control, keyless entry, advance trip computer, tyre pressure monitoring system, front fog lights, ESP, x7 airbags, hill-start assist, touch-screen radio, cruise control, and steering wheel audio controls. The range-topping trim will arrive with 17” alloy wheels, privacy rear glass, Bluetooth w/satellite navigation system, auto-dimming rear-view mirror, rear parking sensors, roof rails, electrically folding door mirrors, and automatic headlights and wipers. A world debut will happen at the forthcoming Geneva motor show, with sales starting in June, however, Fiat says it "will re-evaluate this in the future" for the UK market.